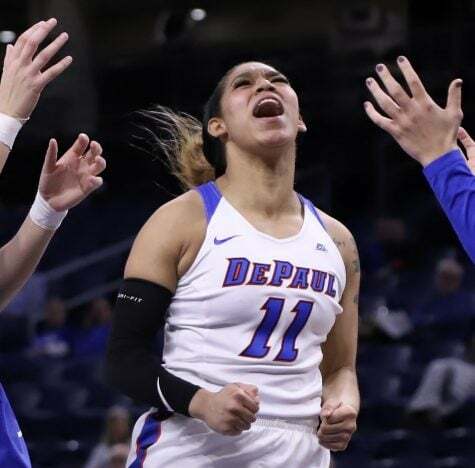 After tying a career high with 27 points against top ranked Notre Dame, DePaul senior guard Ashton Millender was named Big East Player of the Week for her performance against the Fighting Irish on Monday. 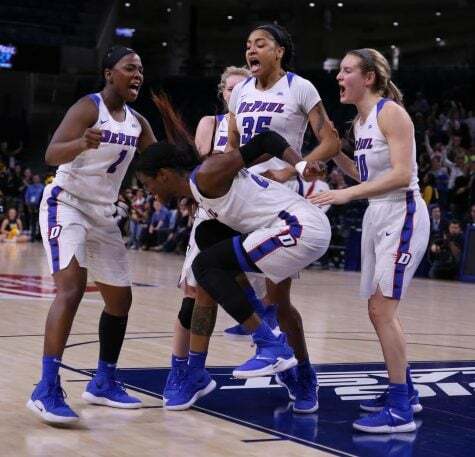 Even in a losing effort to the defending national champions, Millender was outstanding finishing seven-of-12 from behind the arc. 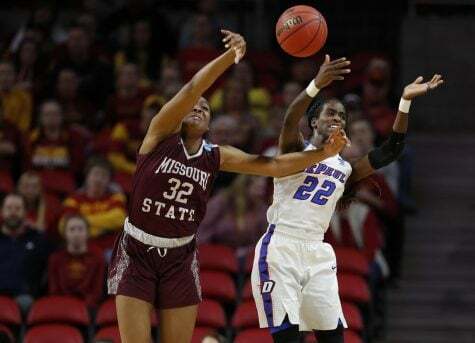 Millender’s 27 points are also the most Notre Dame has allowed since the 2018 Sweet 16 that included matchups against Oregon, Connecticut and Mississippi State along the way since then. 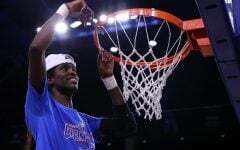 Millender matched career highs in 3-point field goals, overall field goals and attempts (10-for-16), as well as, steals with three. 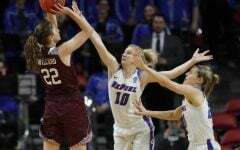 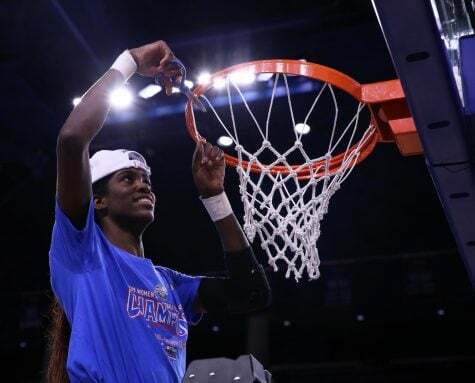 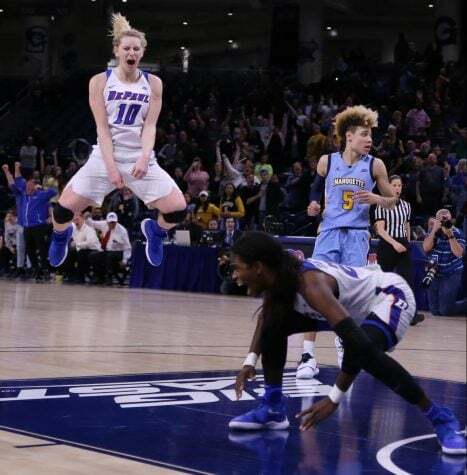 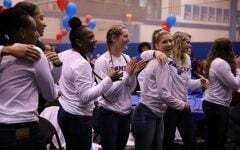 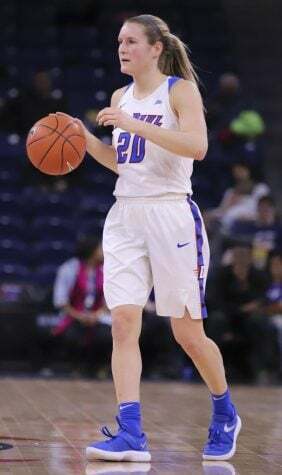 Like her team, Millender got off to a quick start by scoring 13 points in the first quarter as the Blue Demons ended the first 10 minutes leading 29-22 — she ended the half with 19 points. 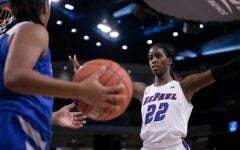 In the second half the Irish were able to contain Millender to only eight points as they outscored DePaul 47-30 in the second half. 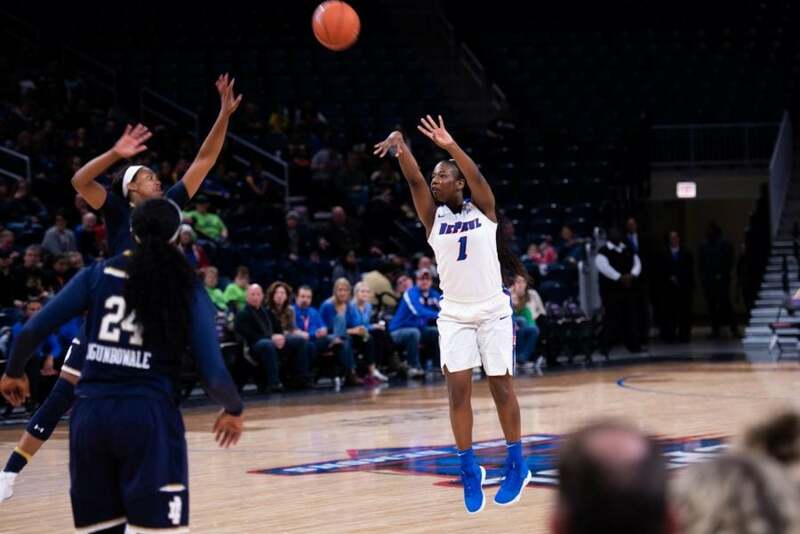 In two games against Green Bay and Notre Dame, Millender is averaging 21 points while making 15-of-27 (.556) of her shots and 11-of-22 from the three point line. 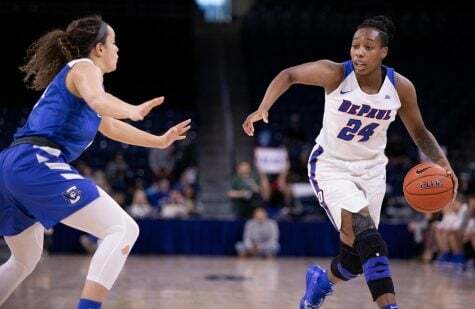 Millender and the Blue Demons will play their third game of the season on Thursday, with a 10 a.m. CT tipoff against Princeton at the Cancun Challenge.